Tasting Note: A brewing process that takes three days using the finest gingers from East Africa and East Asia. This is our expression of naturally brewed ginger beer. There’s nothing like this in the market and we believe it captures the naturalness and freshness of the best home brews found along the coast of East Africa and the Caribbean. 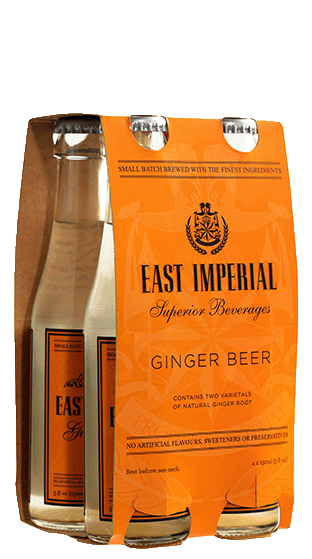 Less sugar compared to other ginger beers and an incredible long lasting ginger spice makes it the perfect complement to spirits.